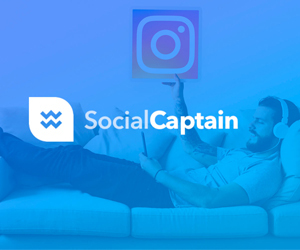 Did you ever find yourself wondering about the reason behind all these thriving websites, which brings in thousands of customers to a lot of fortunate people on a daily basis? If so, then let me tell you guys that you aren’t the only ones. I have often spent a lot of hours waiting to unravel the secret behind making my website a success. However, surprisingly enough, what I did ascertain wasn’t a secret at all. 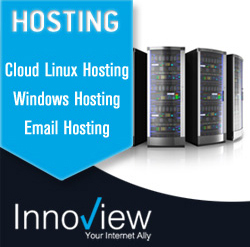 All the answers lead back to just one conclusion; a splendid web hosting. I know what you’re thinking. “There are several other things which have to be taken seriously, other than the web hosting,” or “Website hosting is not that important.” I agree that there is way more to a website, but with the absence of exceptional web hosting, your website will simply cease to exist. In this article, I’m pleased to review my experience with Exabytes.com, a globally renowned hosting provider, beneficial for all sizes of businesses. Exabytes.com has been a global leading company which has successfully built an elite client base with a lot of major brands in the world. Having been in the web hosting business for well over 18 years now, Exabytes.com has hosted tens of thousands of websites. With almost two decades of experience in the hosting area, Exabytes.com leaves no space for doubts and errors when it comes to serving only the best quality hosting in the market. 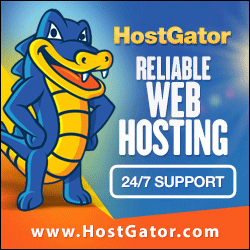 One of the biggest attractions, when I look for a potential web host, is the uptime response that my website is provided with. While some web hosts blatantly claim to have an utmost uptime server response time, they fail to provide so ultimately. Exabytes.com, on the other hand, excelled when it came to serving regular uptime. Hence, after being hosted with them my websites were available most of the time. As humans, we are not immune to face technical difficulties when dealing with all the baggage which comes with web hosting. There are a million things which you wouldn’t understand and that’s okay. No one blames you for it. Exabytes.com, however, is available for its customers at all hours of the day. Ever stuck with a query? Simply contact their team and they will get back to you ASAP! Their contact ticket is expected to be answered within a couple of hours. You need not appoint an expert to manage your website hosting. Even a non-technical person can easily be acquainted with the complex stuff, only if the control panel is user-friendly and flexible. 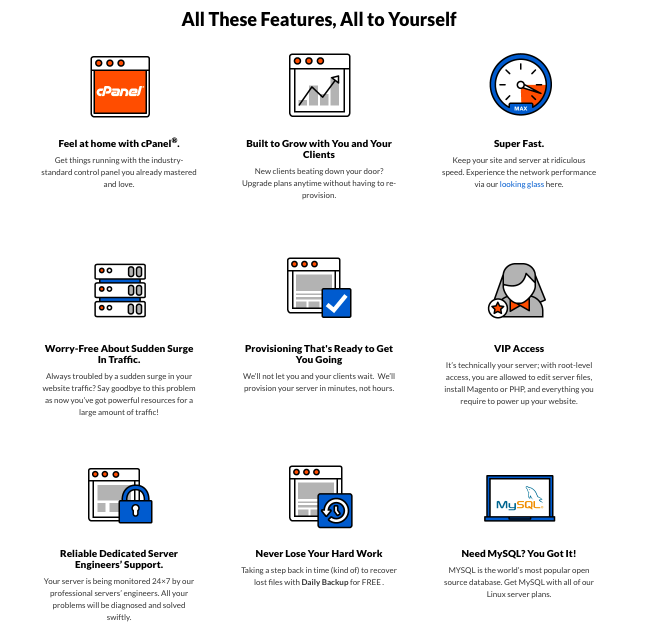 Web hosts nowadays end up making the dashboards and cPanels more and more complicated, which makes it harder for the user to get a hang of it. Exabytes.com, however, has a rather friendly and straight-forward cPanel which, according to me, can be optimized even by rookies. 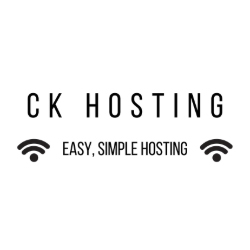 Tell me one thing; what’s the point of opting for a web hosting provider which fails to put your mind at ease and is unsuccessful at offering secure services? 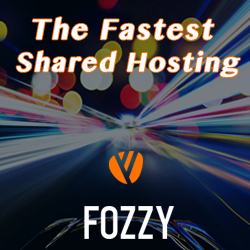 I always write about those hosts which are both rapid in terms of performance and quality. Exabytes.com is among the top 10 providers I’ve ever come across. I found its performance and functionality both splendid and speedy. Along with that, it offers the safest of solutions. Exabytes.com’ Web hosting services offer lots of enchanting features such as free daily backups and unlimited email accounts, storage, bandwidth, unlimited websites and Free SSL/HTTPS. With the one-click installation, you can unlock hundreds of applications. 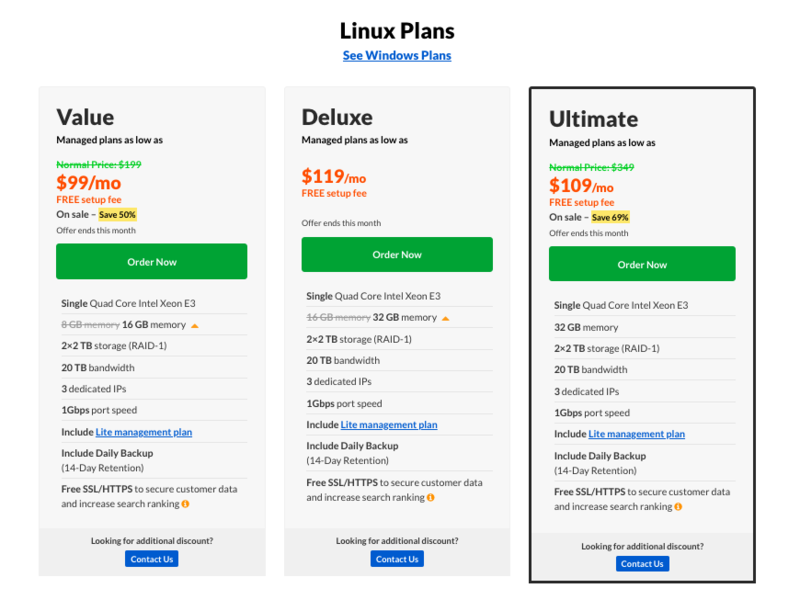 Exabytes.com is offering three web hosting packages, namely Economy, Deluxe, and Ultimate. You can opt any of these plans, payable at $0.01/mo, $3.99/mo and $6.99/mo. Exabytes.com’ WordPress hosting services provide lots of amazing features such as thousands of free WordPress themes and plugins, Free Domain, Free backups and SEO and up to 800,000 monthly visitors. Since WordPress is the leading CCS platform, Exabyte is offering four WordPress hosting services, namely Basic, Deluxe, Ultimate and Developer payable at $3.49/mo, $4.49/mo, $6.99/mo, and $11.99/mo respectively. 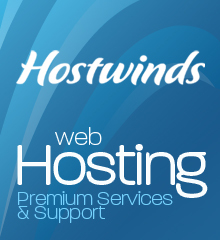 For high-traffic and e-commerce websites, Exabytes.com’ Business Hosting is guaranteed to do wonders. You can easily unlock several expensive features such as Unlimited Bandwidth, up to 240Gb of Storage, Free SSL/HTTPS, and many more. 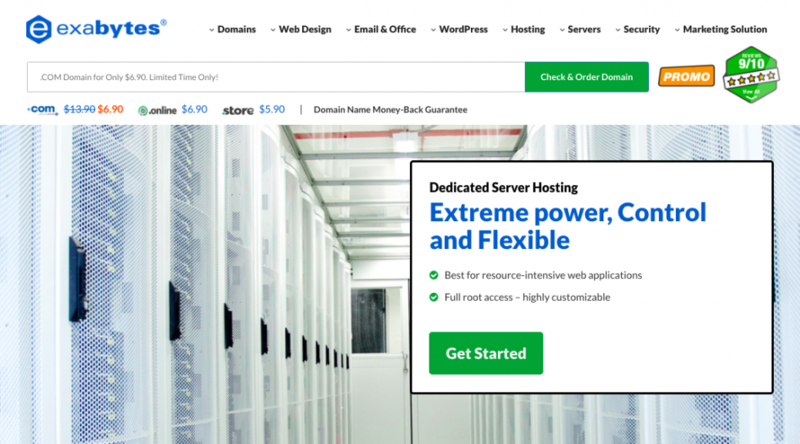 Exabytes.com currently offers three Business hosting packages, namely Prime, Premium and Enterprise payable at $29.99/mo, $39.99/mo and $49.99/mo respectively. Get 24/7 support with Exabytes.com’ Reseller hosting plans, which ensures superb features like unlimited domains, up to 600GBs of data transfer, unlimited MySql databases and much more. Exabytes.com is currently offering four Reseller hosting packages payable at $21.00/mo, $21.00/mo, $34.00/mo and $51.00/mo respectively. 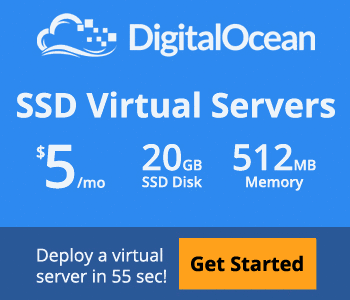 US Standard SSD VPS hosting is starting at just $.049/mo. 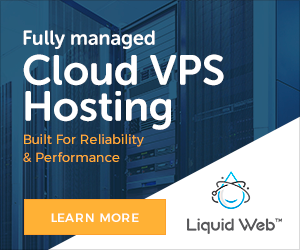 Asia Standard SSD VPS hosting is starting at just $0.99/mo. 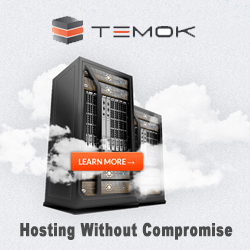 Plesk SSD VPS hosting is starting at only $13.99/mo. Exabytes.com US managed Dedicated Servers are starting at just $99.00/mo. Exabytes.com Singapore managed Dedicated Servers are starting at just $129.00/mo. Like I have already said, Exabytes.com is one of my top 10 favorite web hosting providers of all times. 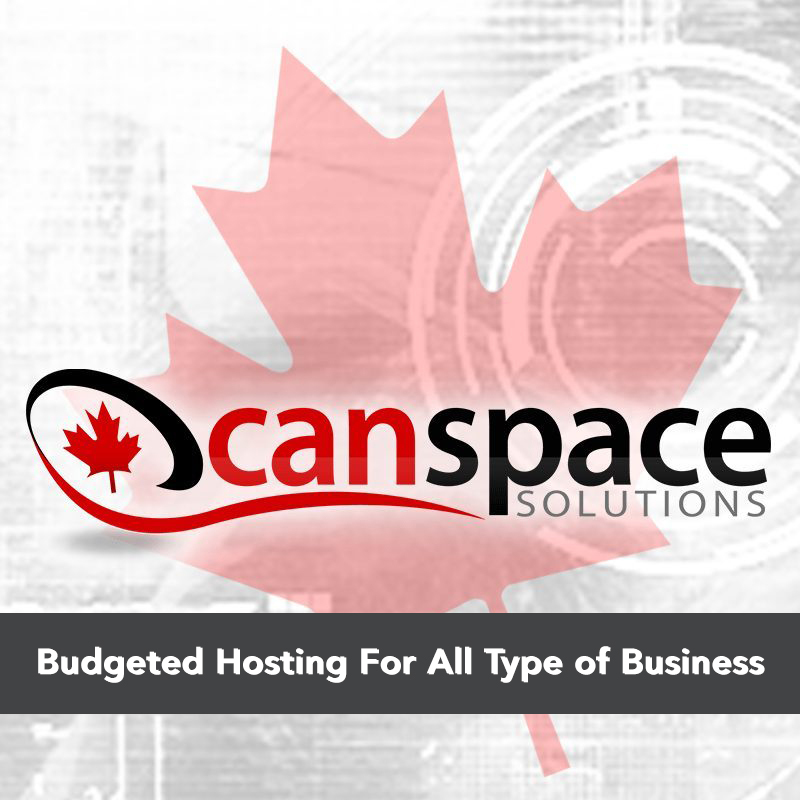 I was blown away by the hosting they provided in such a reasonable pricing range. It definitely took me a while to put my entire faith in Exabytes.com, though they deserved it and more. However, you really shouldn’t trust Exabyte and the services offered by them only because I’m recommending so since you have a right to decipher on your own. Give Exabyte a shot and if down the road you realize that Exabyte isn’t the one for you, you can simply ask for your money back within the first 100 days of making the purchase. You’ve got nothing to lose, right? Go get hosted with Exabyte and let me know what your views about it. Exabytes.com, on the other hand, excelled when it came to serving regular uptime. Go get hosted with Exabyte and let me know what your views about it.